Gallery and arts education center with two locations offering classes, workshops, art fairs and more. Traverse City. 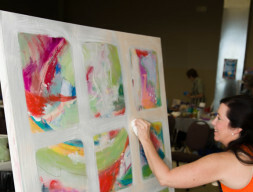 231-941-9488, www.artcentertraversecity.com.